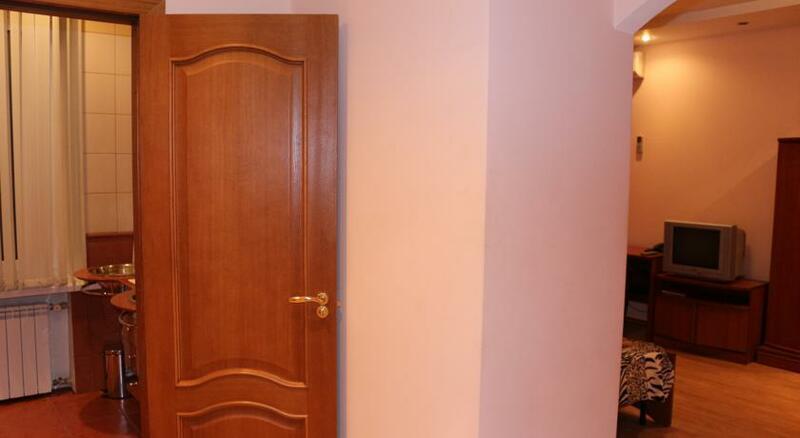 To Allé is a self-catering accommodation located in Volgograd. Free WiFi access is available. The property is 4.5 km from Mamayev Kurgan. The apartment will provide you with air conditioning, a hot tub and a seating area. Complete with a refrigerator, the dining area also has kitchenware and an electric kettle. Featuring a bath, shared bathroom also comes with a bath or shower and a hairdryer. Extras include cable channels.